LED Light Boxes – SunnyNeon Inc. 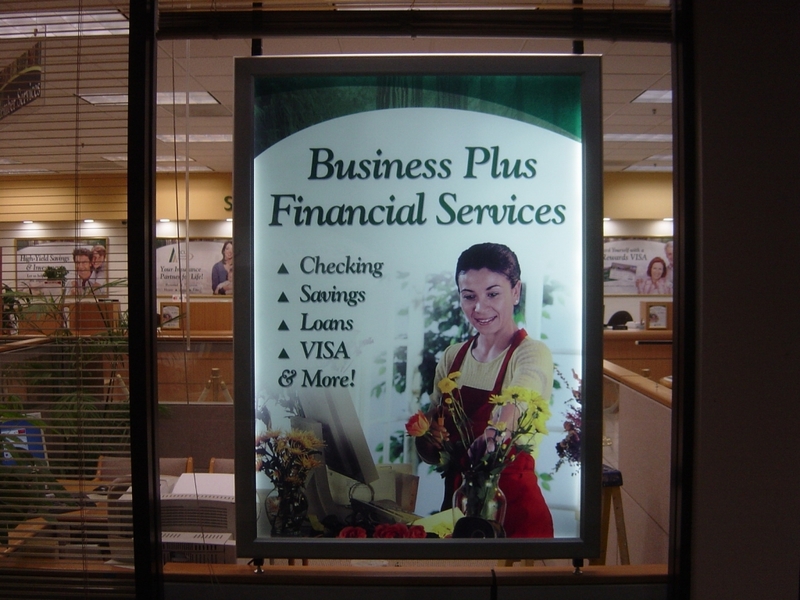 LED Light Boxes are great for bringing your graphics alive. Our Slim LED light boxes are perfect for any business. We have in 5 different sizes to fit your need.